HTC is a Taiwanese consumer electronics company, It was founded back in 1997. HTC designs and manufactures devices such as mobile phones and tablets. Initially, HTC smartphones were based on windows mobiles. But soon HTC became a co-founding member of the Open Handset Alliance. It is a group of handset manufacturers and mobile network operators dedicated to the development of the Android mobile operating system. HTC has launched several devices in the year, But this smartphone HTC Desire 628 is the company’s flagship. This device was designed with a vision of best quality and stunning looks. The main aim of the company was to develop it better than recently launched devices. And they delivered exactly like they said they are going to. 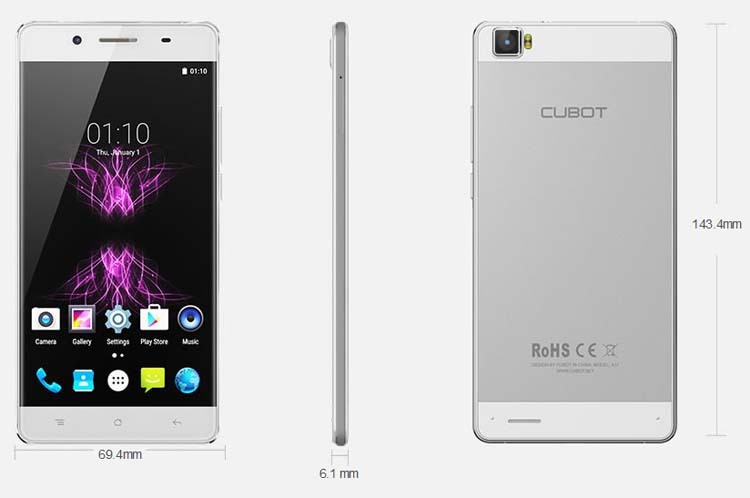 This smartphone comes with some amazing features like Touch focus and Face detection. With HTC Sense 7 UI (user interface), this phone is very user-friendly, Giving you the best user interface experience. 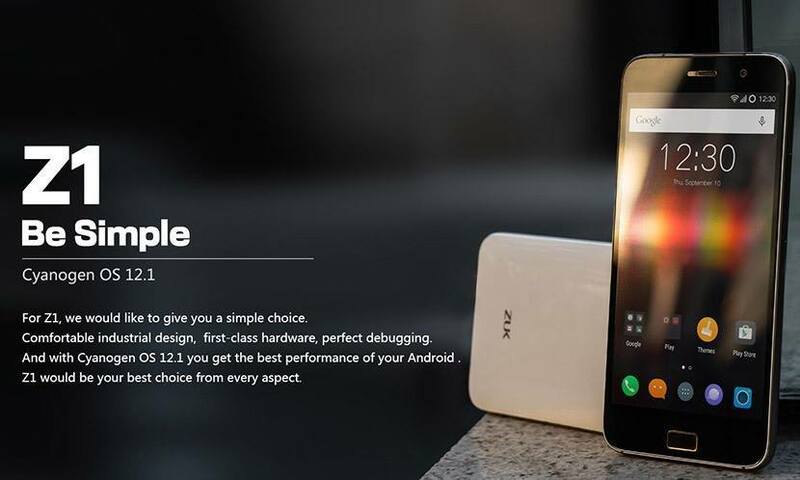 Apart from that, this phone is packed with Octa-core 1.3 GHz of the processor which makes the device powerful following with 3GB of massive RAM ,which is used to perform multiple tasks with ease.